Need a Licenced Plumber in Castle Hill? McMurray Plumbing is a reputable company offering quality plumbing services to residents of Castle Hill and the immediate areas of Hills District. Although we service many suburbs of Hills District, we have a special love for Castle Hill, it’s such a great pleasure serving you. We service both homes and businesses. We’re 100% genuine and trustworthy; we always pick the phone when you call. Our plumbers are all qualified and licensed, you are always guaranteed of total customer satisfaction. McMurray plumbing offers emergency services 24/7, 365 days a year. No hidden or exaggerated costs, we charge you for the entire task rather than hourly. That way, you’re sure that we’ll be result oriented and bent on solving your issue. We respect your property. We won’t make a mess, but if we need to make a mess we will leave it cleaner than when we arrived. Honest, Trustworthy and attention to detail in everything we do. When looking for a plumber in Castle Hill, you want to be very sure that you’re getting a well qualified and licensed service provider. At McMurray, we pride ourselves of having some of the best plumbers you can find around. 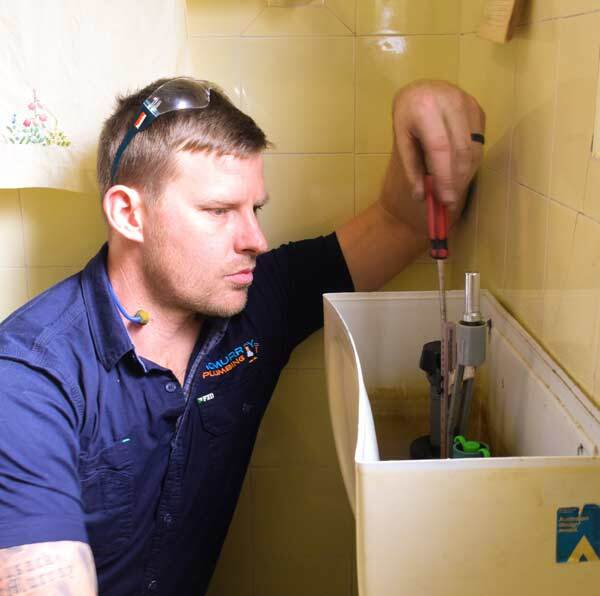 Our plumbers are continually acquainting themselves with the latest procedures and technologies in the plumbing industry. We’ll confidently offer you a lifetime guarantee for our workmanship. If you are not satisfied with the work we did, we will come and redo it again for free. McMurray Plumbing is a fully licensed, insured plumbing business; we have all our certifications in order. Call us on 0404 400 200 and we’ll be glad to hear from you. We offer handsome discounts for all online bookings, feel free to fill in the online form.